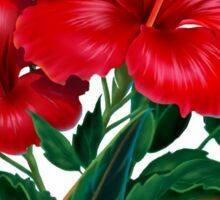 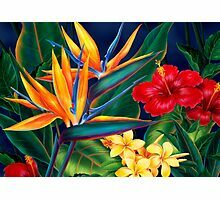 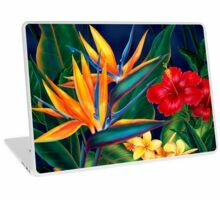 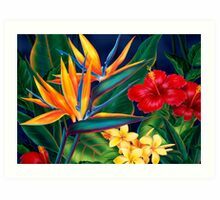 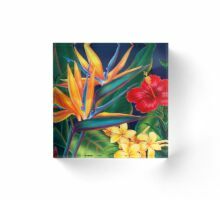 This original digital painting by renowned illustrator Jeff Fillbach is an explosion of the colors of some of nature’s most beautiful flowers. 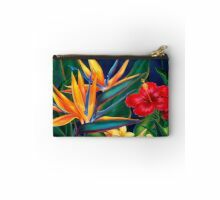 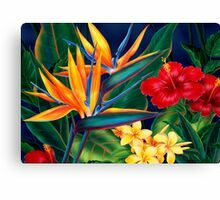 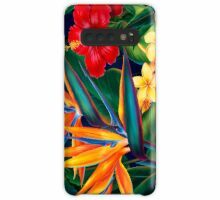 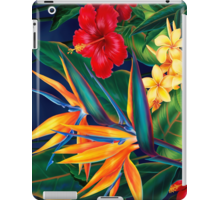 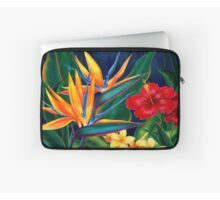 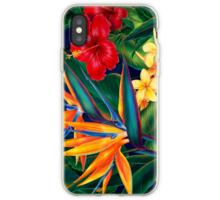 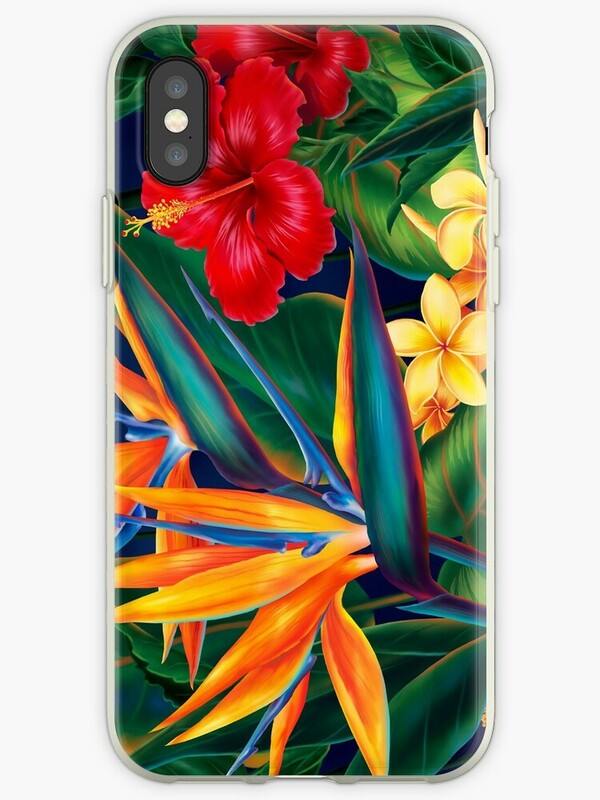 Featuring beautiful plumeria, the cases in our Tropical Paradise collection will lift your spirits, and fuel your dreams. 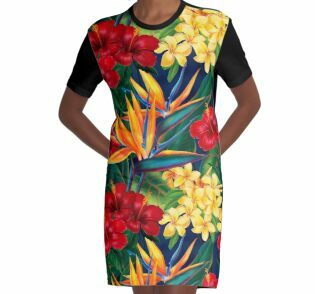 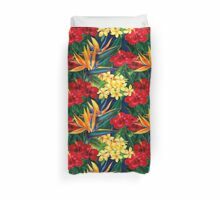 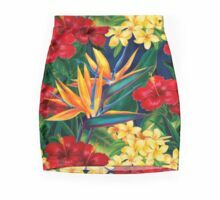 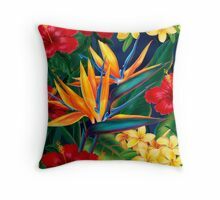 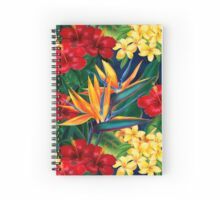 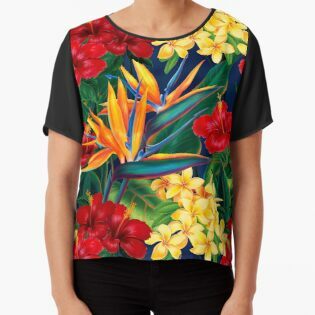 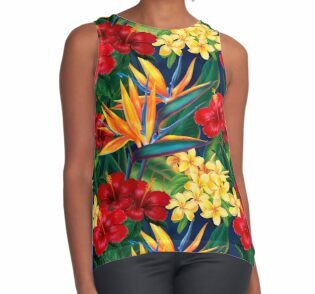 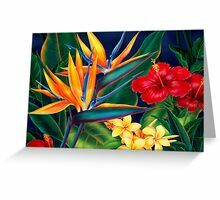 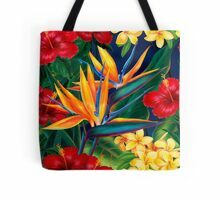 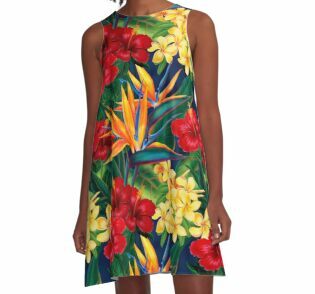 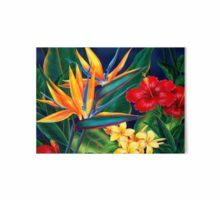 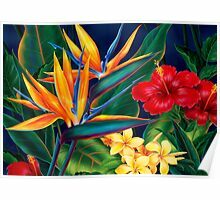 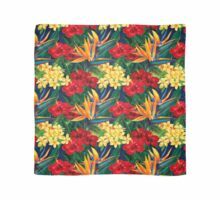 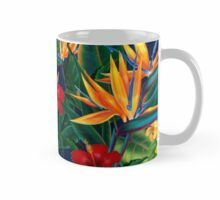 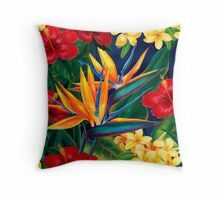 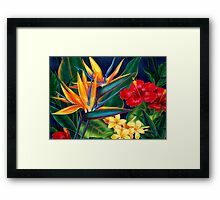 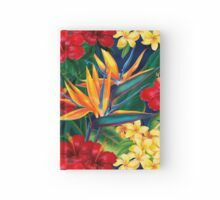 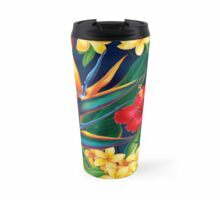 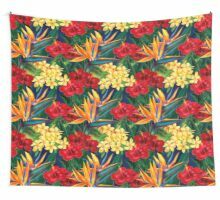 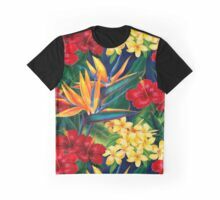 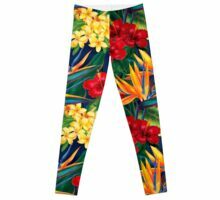 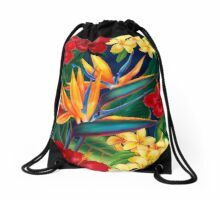 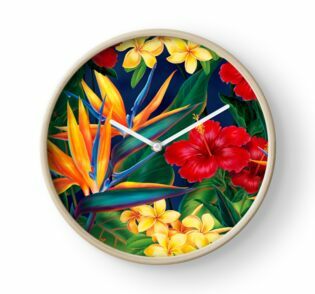 Bring paradise to your home or office today.